The gift-giving season can be an uplifting time of merriment and joy... but it can also feel a bit hectic. It’s nice to know you can count on Studio J® to help you give meaningful gifts that don’t require a lot of time or money. Here are a few ideas to simplify your life and save time for both the giver and the receiver. 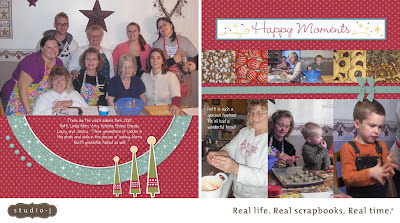 GREAT gift ideas and awesome layout!